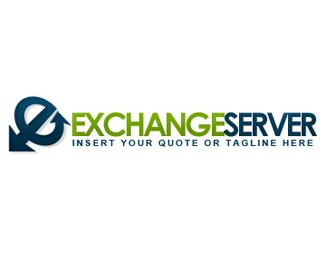 Exchange Server Logo Corporate and elegant. This is great for letter logos or website logos. Click the Logo image to Download the file. 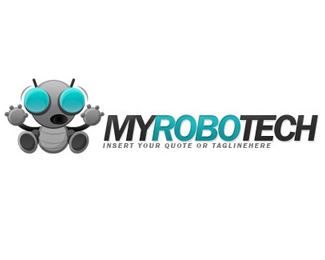 My Robo Tech Logo Awww isn’t he cute! This is great for business logos, or Technology logos. Click the Logo image to Download the file. Share Site Logo Got a File to Share? This is great for a file sharing website logo or business logos. Click the Logo image to Download the file. 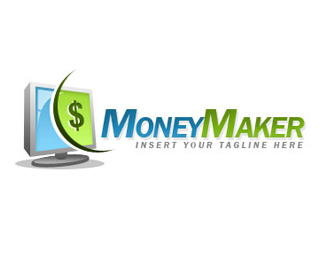 Singles Online Logo Play Matchmaker! This is great for Dating Web logos or Social Media Website logo. Click the Logo image to Download the file. True Love Logo Show how big your heart is! This is great for heart logos, love logos, or dating web logos. Click the Logo image to Download the file.